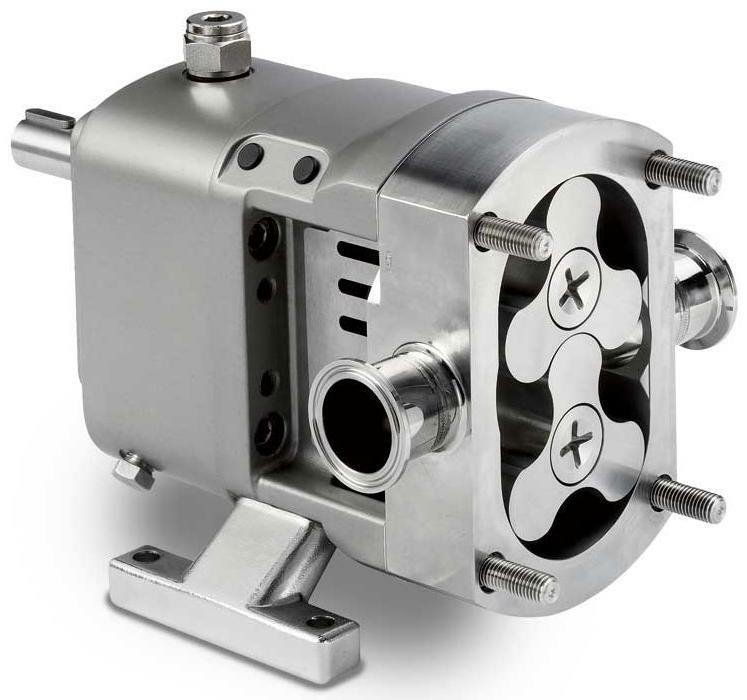 Rotary lobe pumps range from industrial designs to sanitary designs. The sanitary designs break down further depending on the service and specific sanitary requirements. These requirements include 3-A, EHEDG, and USDA. 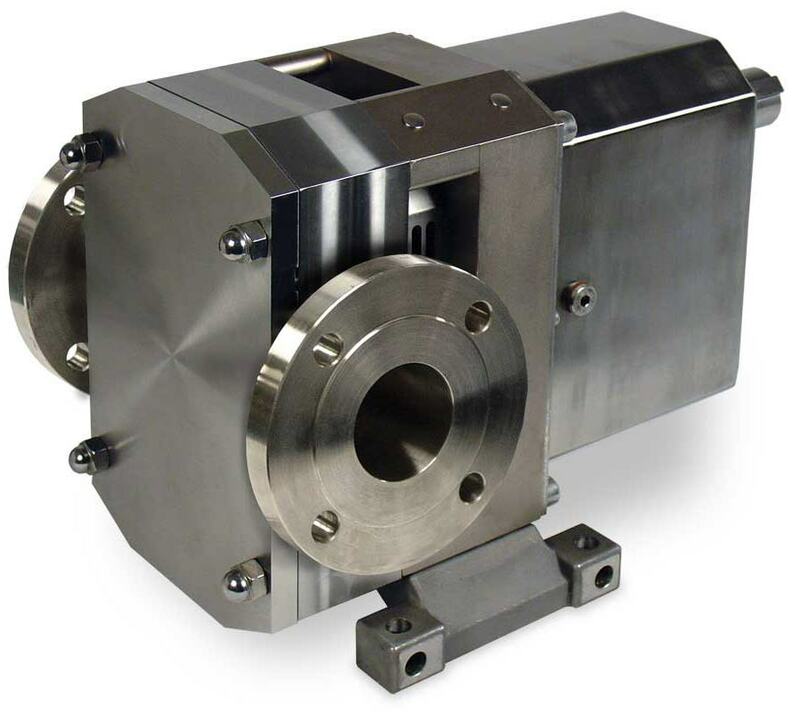 The manufacturer can tell you which certifications, if any, their rotary lobe pump meets. From Dickenson, T. C. 1995. Pumping Manual, 9th Ed. Elsevier Advanced Technology: Kidlington, Oxford, U.K.